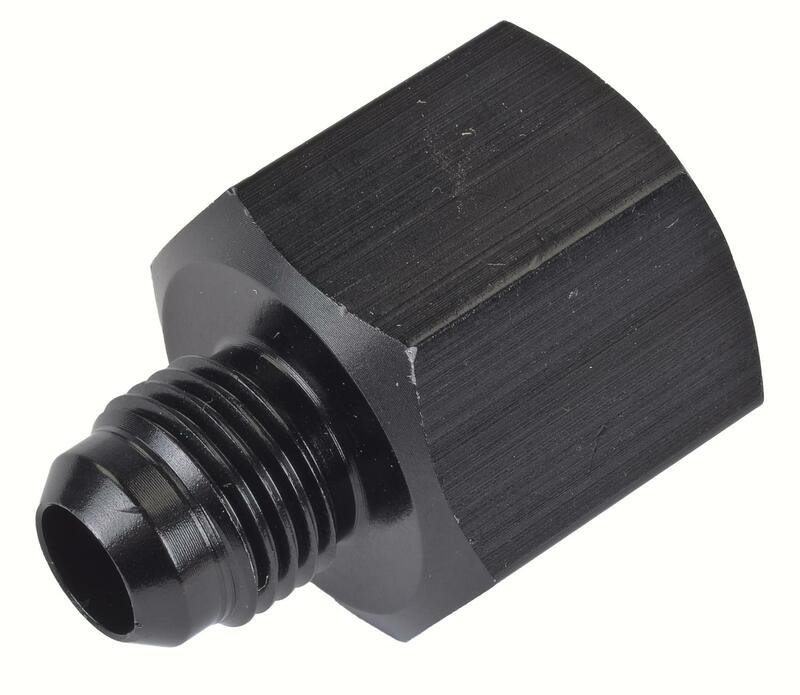 Machined from aircraft grade aluminum and anodized to resist corrosion, these reducer and expander fittings are the easiest way to adapt a male AN size (especially when an existing adapter is welded or the required adapter isn't available). Offered in common sizes and sold each. 110223 is rated 5.0 out of 5 by 2.